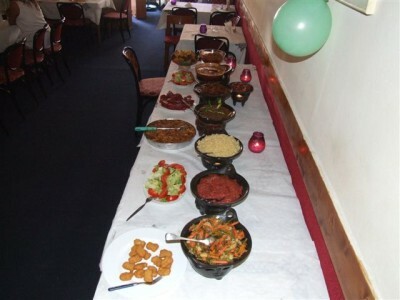 Do you want to surprise your guests with lovingly prepared, fresh meals and you don’t want to spend hours in the kitchen? 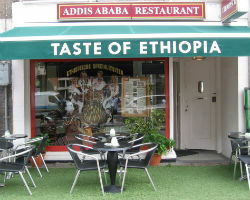 The catering of restaurant Addis Ababa brings the culinary experience of Ethiopian cuisine on any desired location in and around Amsterdam. business meetings such as all-inclusive meetings. African hot and cold drinks. Please feel free to contact us for catering.